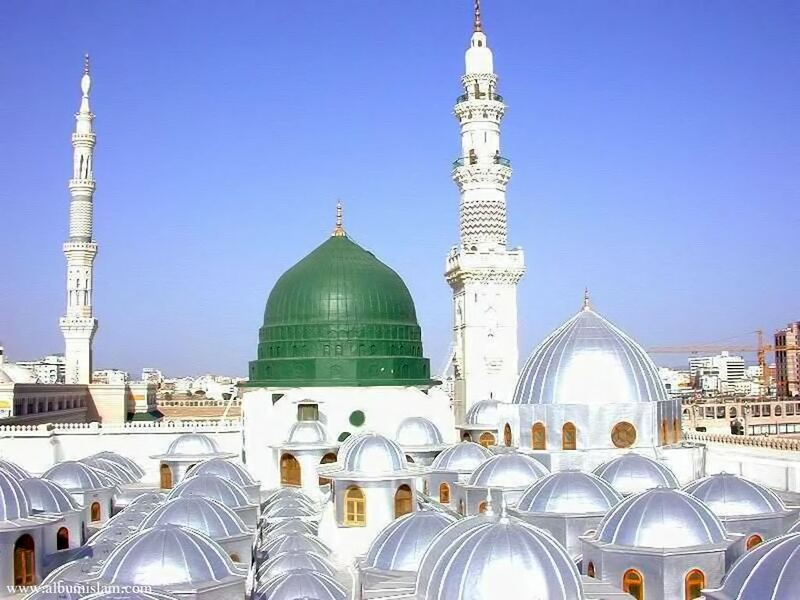 No doubt every Muslim believes that Prophet Muhammad (SAWS) was sent as a mercy to mankind, and no Muslim is a true Muslim until he loves the Prophet (SAWS) more than himself. 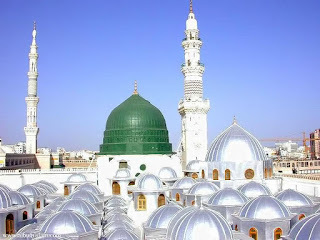 Many people ask how can we love the Prophet (SAWS), or increase our love for him. The most simple way is to either read about seerah and learn lessons from them as they indeed come in handy in day to day life, or the most simplest way is follow his Sunnah. Some people have a misconception that if we follow the Sunnah, We will be neglecting the modern world. But that is not the case, you can easily be a part of the modern world. A saying says: "Be Modern but do not shun Islamic Values". Being modern doesn't means you have to dress immodest, drink alcohol, visit dance clubs, eat pork etc. Prophet (SAWS) used to dress modestly, he used do most of his work, he used to speak politely, he used to greet everyone he met on his way, He used to help someone in need. Overall our Prophet (SAWS) was known for his honesty, he used to never lie. Even when he called people towards Islam, and many Makkans opposed him, they still used to trust Prophet (SAWS) with their valuables, and when He (SAWS) was migrating to Madinah with Abu Bakar (RA) he handed over all the valuables to Ali (RA) to return them their owners.